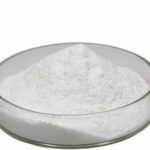 You can find all kind of Food Ingredients here. 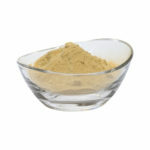 We sell a wide range of products to promote a healthy body. 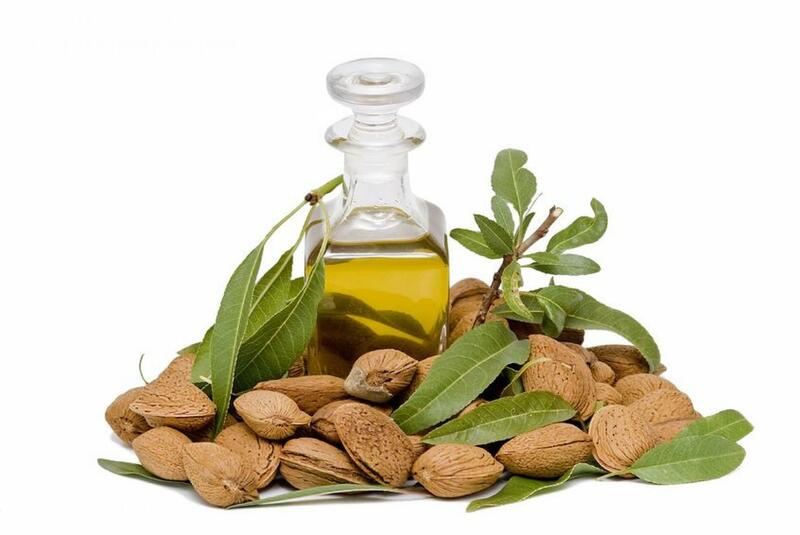 Application of almond oil on a regular basis helps in preventing ageing signs on the skin. 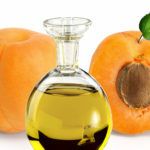 Apricot Kernal Oil is Used in moisturizers and cleansers in skin care creams, lotions and milks. Best qualities are available in our online store.